The Cinnamon Green-cheeked Conure is a beautiful color mutation found in Green-cheeked Conures. The morph was created in the pet trade. You can customize this gift! 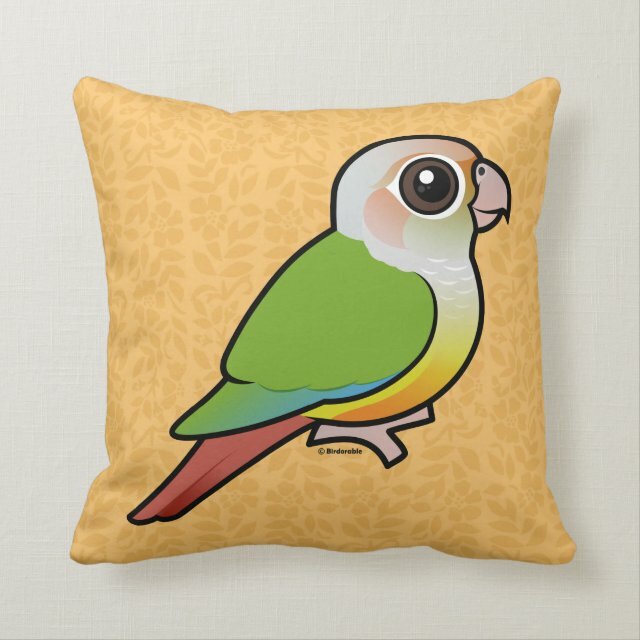 Move the conure around, change the background color or style, add your own text or images -- make it your own!